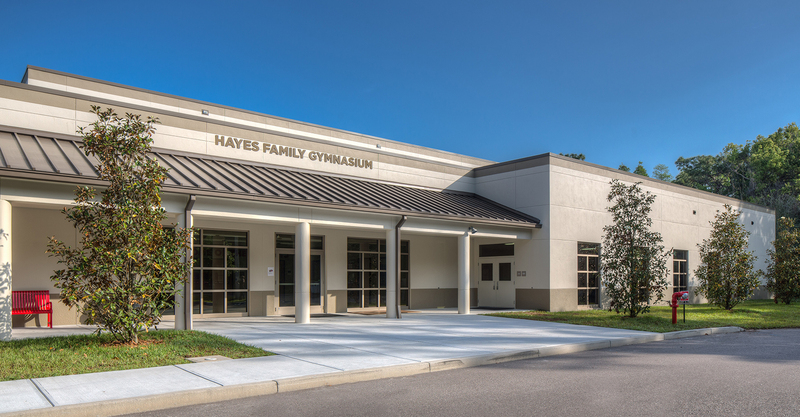 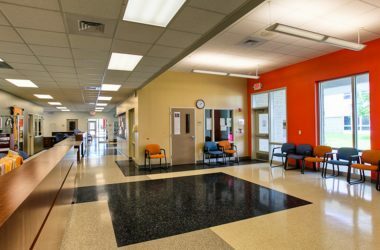 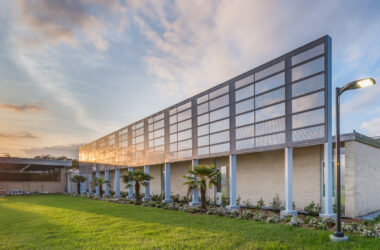 Carrollwood Day School’s new “Center of Life” facility includes a new gymnasium with 11,000 SF of playing space that has room for two regulation size basketball courts or three full-size volleyball courts. 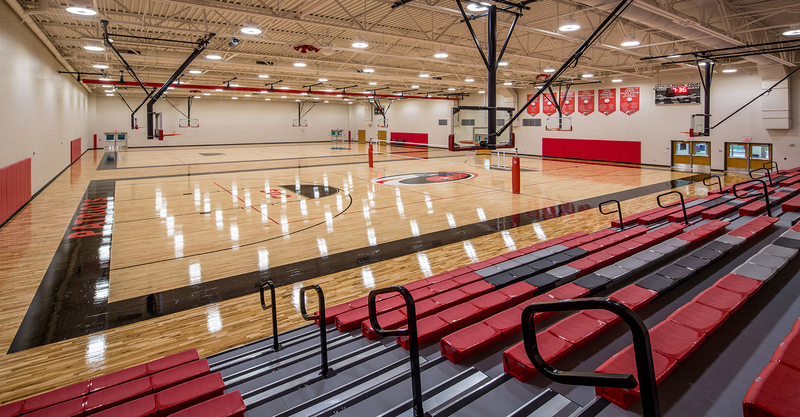 Bleachers emblazoned with “CDS” provide seating for 498 fans. 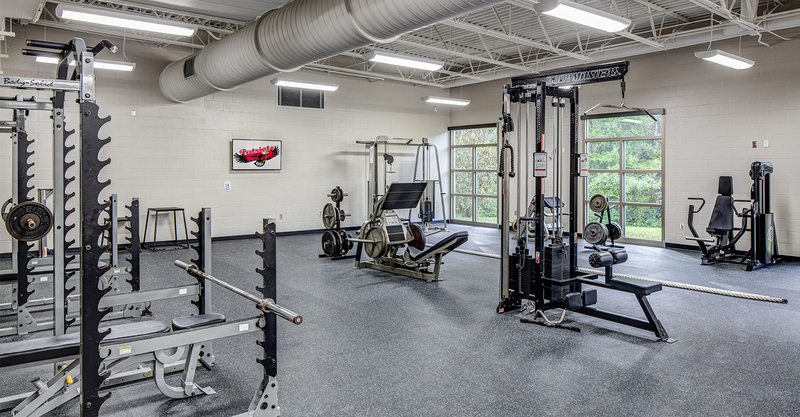 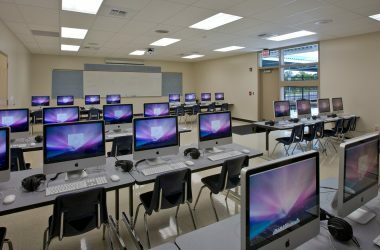 The facility also includes a spacious fitness center and offices for the athletic directors and secretary. 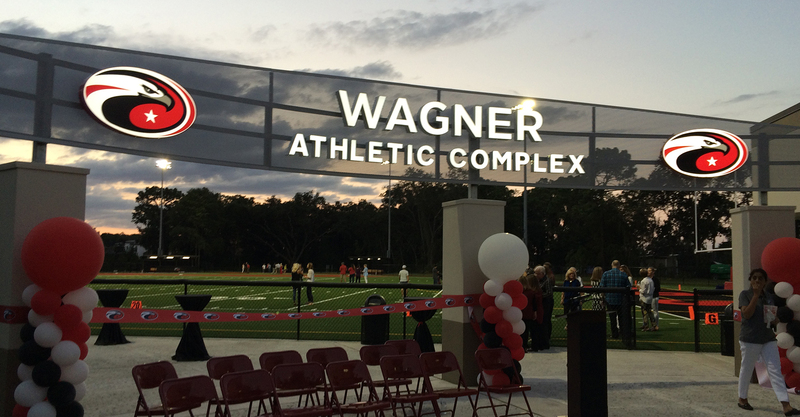 A new athletic field complex is located next to the gym and provides a true home field advantage for the football, soccer, and baseball programs.